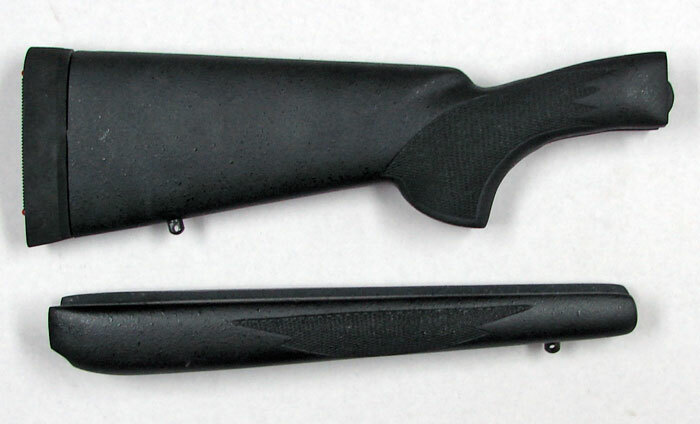 REM M-870, 12 GA. , YOUTH, 1 INCH SHORTER. 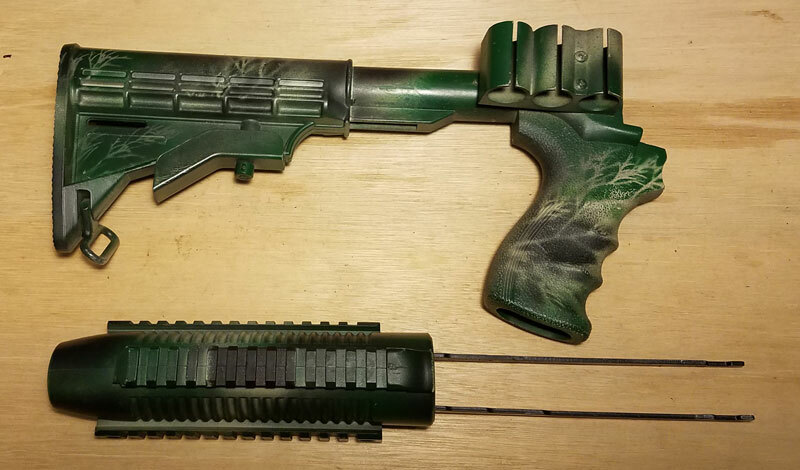 SNAKE CHARMER 410 STOCK COMPLETE. 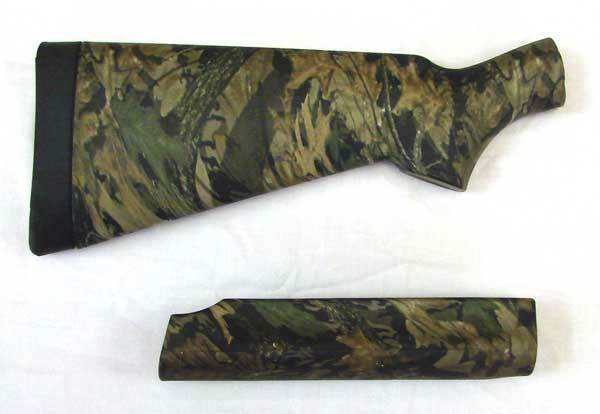 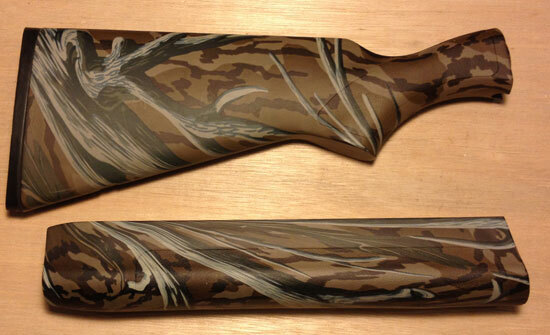 REMINGTON M-700 BDL LA CAMO WITH SLING. 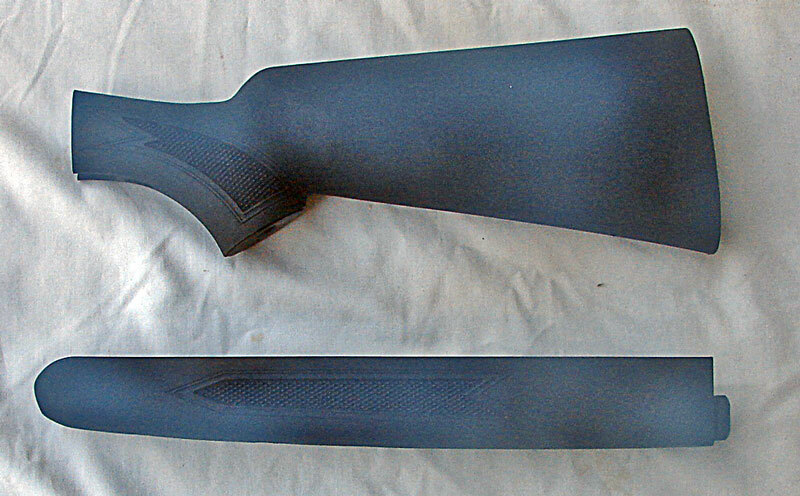 REMINGTON M-700 BDL, LA, STEEL PILLARS AND OVER-COVERED RUBBER. 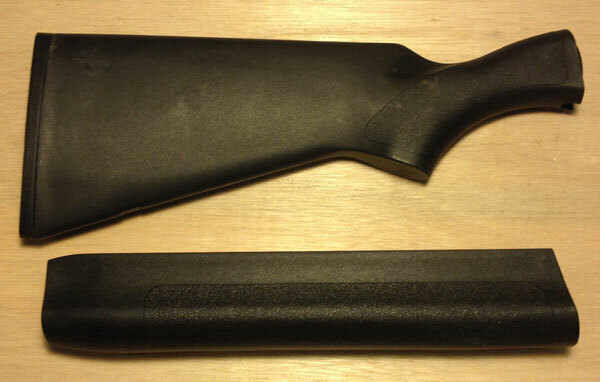 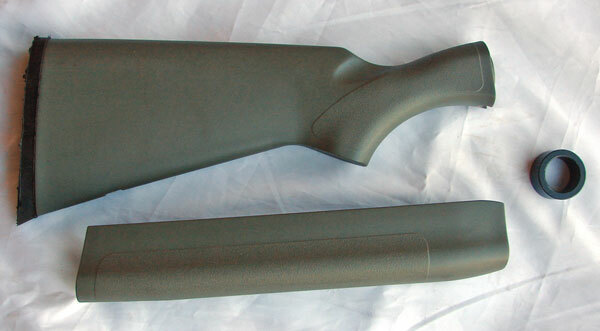 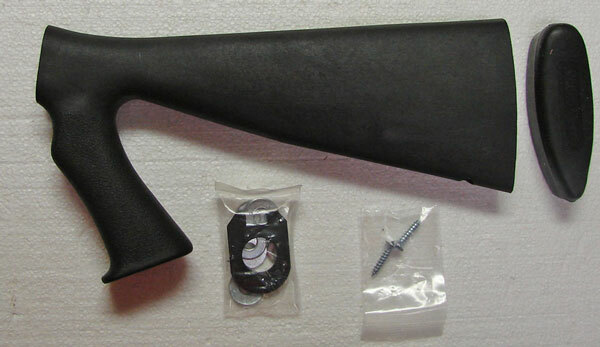 SAKO AV MODEL LA BLACK, PACHMAYER PAD, BEDDED, BARREL CHANNEL OPENED FOR MEDIUM BARREL RIGHT HAND. 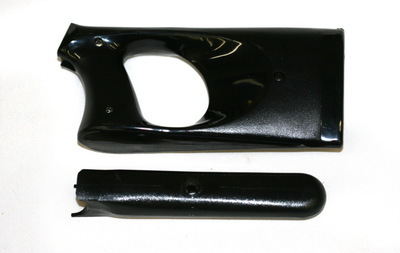 TIKA T-3 LA BLACKK WITH PAD TAKE OFF. 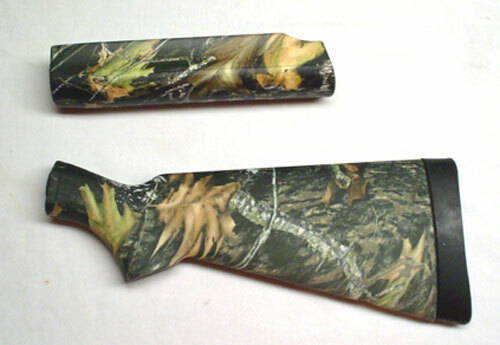 BEDDING BLOCK H.S. 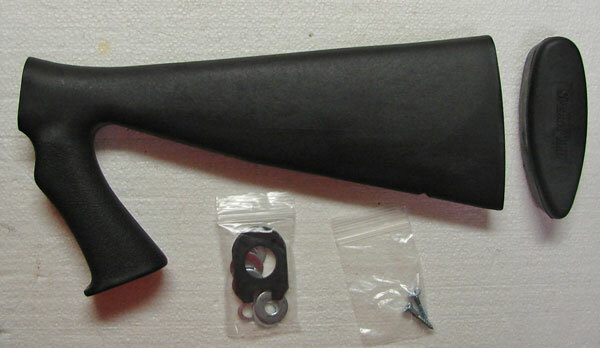 PRECISION MADE FOR WINCHESTER. 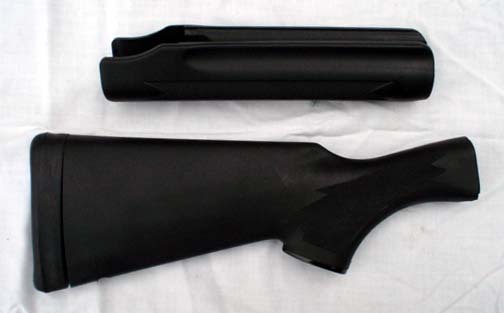 See RamlineStocks.Com Our other site for Ram-Line Synthetic stocks.